Residents who choose to live in rental units in the Village are valued members of our community and we are committed to ensuring a positive and safe experience. Over 40% of housing available in the Village is rental property, which is composed of single-family homes, multi-unit homes, and apartment buildings with varying numbers of units. There are several responsibilities to which tenants (residents) of rental properties are obligated as well as responsibilities that landlords (property owners) are required to follow. 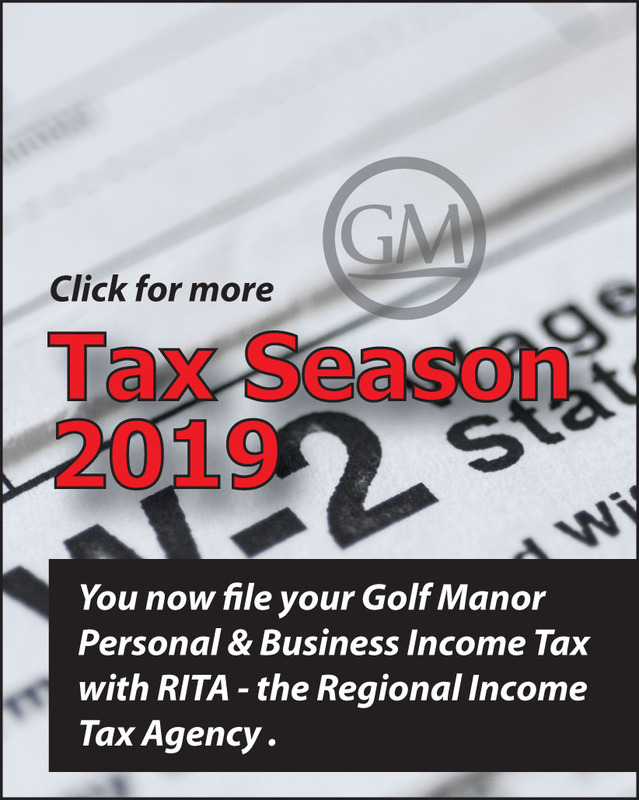 All residents of the Village of Golf Manor are required to register with the Golf Manor Tax Department (email to: tax@golfmanoroh.gov or call 513-531-5155) upon moving into the Village, indicating the specific date of residency. All residents, including those living in rental property (including those retired), are required to pay income tax and to file an income tax return each year, on or before April 15th, whether or not tax is due. Retired Golf Manor residents (and spouses) are not required to file a tax return provided they have registered with the Village Tax Department as “retired” and have not earned any additional taxable income during the year. 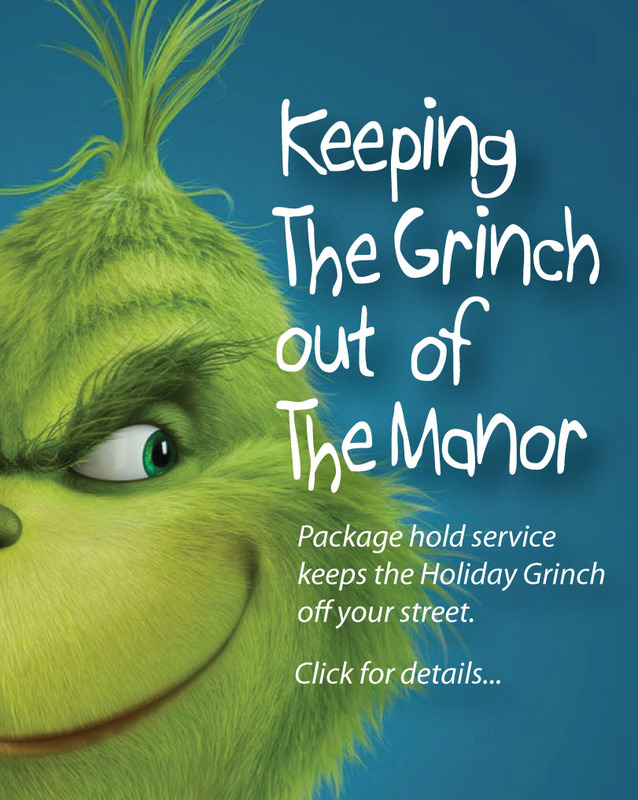 Keeping the premises which the tenant occupies and uses safe and sanitary including performing exterior maintenance of outdoor front, back or side yards (such mowing grass, pulling weeds, trimming bushes as required by the landlord), as required by Village of Golf Manor ordinance. Proper disposal of all rubbish, garbage, and other waste in a clean, safe, and sanitary manner in compliance with the Village of Golf Manor Residential Waste Collection and Recycling ordinance and the provisions of the Village waste collection rules (521.10 – Waste Collection Rules). 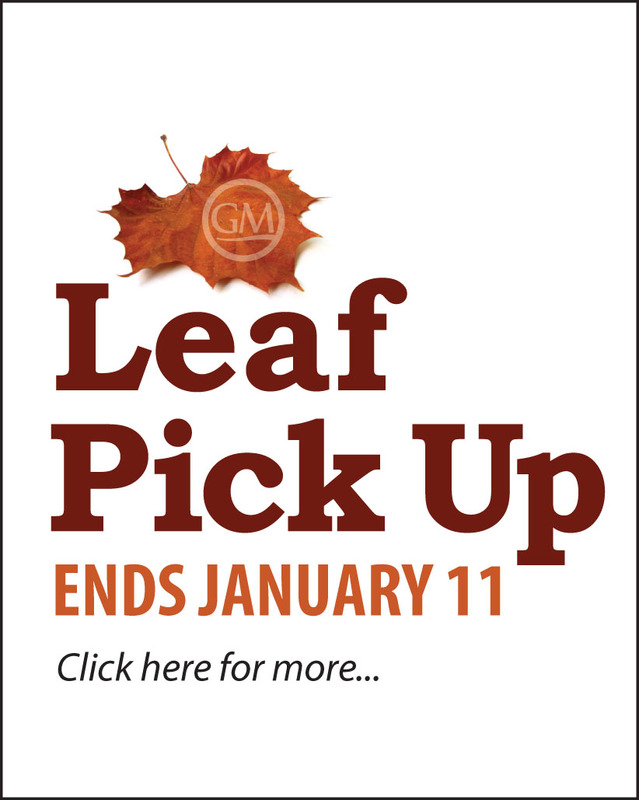 Move in or move out garbage (furniture, boxes, toys, clothing, extra garbage bags, etc.) may not simply be left at the curb. New and exiting tenants are responsible for disposing of trash. All trash must fit into the containers provided by Rumpke. 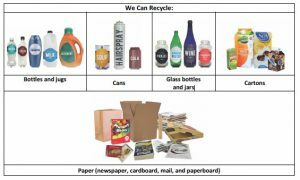 Trash that does not fit into the brown or green bins must be disposed of by the tenant in accordance with the Village Residential Waste Collection and Recycling ordinance and waste collection rules. It is the responsibility of the tenant to contract with Rumpke or other trash removal contractor at their own expense to make arrangements to pick up trash outside of what is accommodated by the waste collection rules. 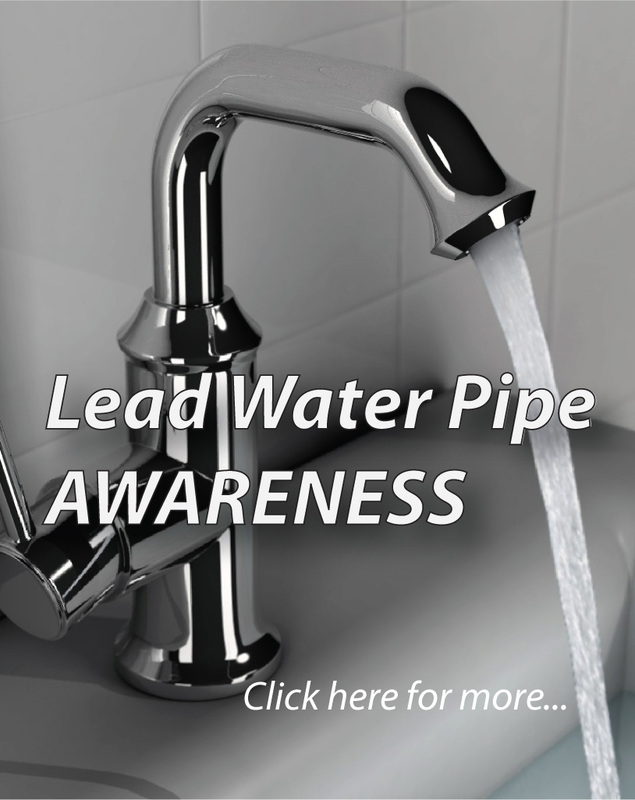 Keeping all plumbing fixtures in the dwelling unit or used by tenants as clean as their condition permits. 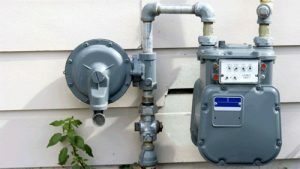 Using and operating all electrical and plumbing fixtures properly. Maintaining in good working order and condition any appliance (range, refrigerator, washer, dryer, dishwasher, etc.) supplied by the landlord and required to be maintained by the tenant under the terms and conditions of a written rental agreement. Most single- and multi-family rental properties in the Village have driveways, as well as many of the apartment buildings have parking lots. Our best advice is to first use the parking space on your own property as a matter of courtesy to neighbors before parking on the street or parking vehicles in front of someone else’s home. Parking spaces on residential streets are at a premium. Village ordinances provide some control. For example, no vehicle is permitted to be parked on the road for more than seventy-two (72) consecutive hours (351.05 Maximum Consecutive Street Parking). 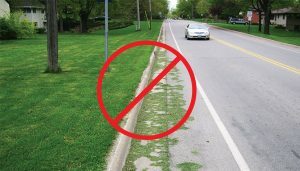 In addition, parking is prohibited on curbs that have been painted yellow, in front of driveways, across the sidewalk, street lawns or over curbs (351.03 Prohibited Parking). Also prohibited is displaying a vehicle for sale or making repairs on a vehicle upon any public roadway. Personally refraining, and forbidding any other person who is on the premises with tenant’s permission, from intentionally or negligently destroying, defacing, damaging, or removing any fixture, appliance, or other part of the premises. Ensuring enjoyment for all tenants of a property and the surrounding neighbors a peaceful environment by conducting himself or herself and requiring other persons on the premises with tenant’s consent to conduct themselves in a manner that will not disturb neighbors’ peaceful enjoyment of the premises. Any objectionable noise is prohibited, especially during the hours of 10 pm and 7 am. Our police officers will make judgement based on the guidelines in the codified noise ordinance. Generally an objectionable noise that can be heard by a complainant at a distance of 100 feet from the source is prohibited. Upon reasonable notice and at reasonable times giving consent for the landlord to enter into the dwelling unit in order to inspect the premises, make ordinary, necessary or agreed repairs, decorations, alterations, improvements, deliver parcels which are too large for the tenant’s mail facilities, supply necessary or agreed services, or exhibit the dwelling unit to prospective or actual purchasers, mortgagees, tenants, workmen, or contractors. Informing the landlord, or landlord’s agent, within a reasonable time, of any conditions, whether caused by the tenant or due to normal use of the premises, which should be corrected in order to preserve the condition of the rented premises. Any tenant who creates a condition which constitutes a violation of the standards established by the Village of Golf Manor may be cited for a violation in accordance with the penalty provisions of the Village building code, if the tenant fails to remedy the condition within a reasonable time after receiving notice of such violation from the Building Department, Fire Department, Police Department or the Board of Health. Property owners of rental property within the corporate limits of the Village are required to submit to the Tax Commissioner twice a year a Landlord/Tenant Information Form detailing the names, addresses, telephone numbers and place of employment for each tenant (Section 729.01) living in rental property of any kind on or before July 31 and December 31 of each year. Any condition which constitutes a violation of the standards established by the Village of Golf Manor may result in a citation for a violation in accordance with the penalty provisions of the Village building code, if the landlord fails to remedy the condition within a reasonable time after receiving notice of such violation from the Building Department, Fire Department, Police Department or the Board of Health.